We welcome again our very special guest on Trushmix. 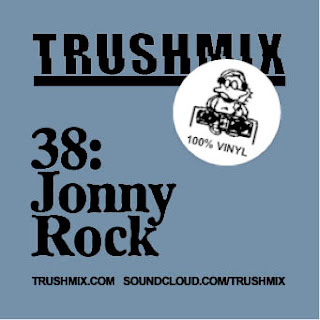 Jonny Rock! Straight out of London's House Underground. We are very glad he could make a new and very special mix for us. We love it, hope you enjoy it massively as well. Trush on! 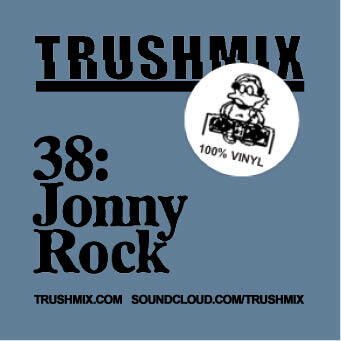 Also check out Jonny Rock's excellent previous mix here!